Welcome to the webpage of the Department of Medical Education (DME) which is the leading center of medical education development in the country. This department was established at the College of Physicians and Surgeons Pakistan in 1979 with a mission to promote medical education and research, and attained the status of WHO Collaborating Centre in 1996. The department has come a long way since its inception and now comprises of several units, such as Health Professions Education (HPE) Unit, Health Care Systems Management (HCSM) Unit, Faculties Unit, Evaluation Unit, Special Project Unit and Workshop Management Unit, involved in various components of departmental activities. The DME webpage includes links to the units which may be accessed by clicking on the relevant icons. The information provided therein includes structure and working of the various units and news updates. 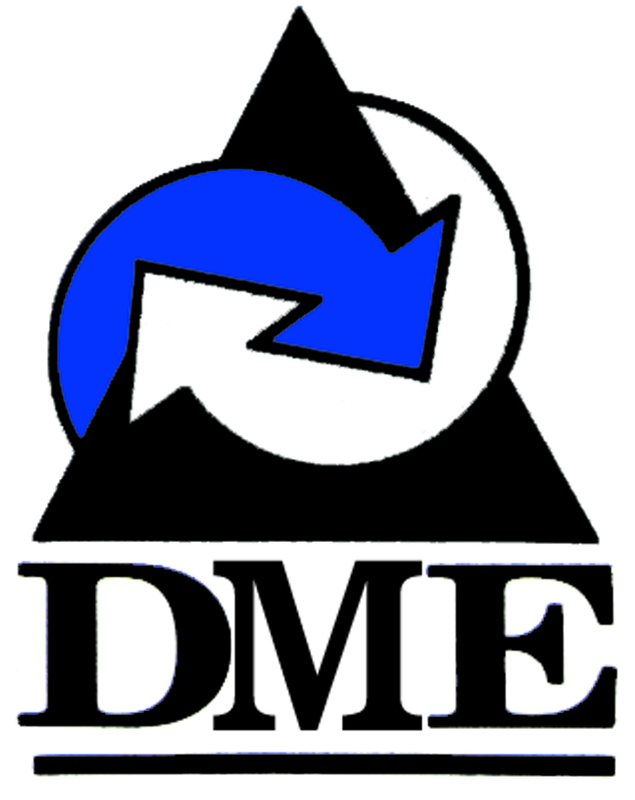 As the activities of DME keep on evolving continuously, so will its webpage. Our efforts are to keep it user-friendly. We hope that you find this page useful and adequate. If you wish to know something beyond the contents of the web page, please do not hesitate to contact us either through email or telephones given below. To attain excellence in the scientific discipline of Medical Education in order to influence health professions education in general and postgraduate medical and dental education in particular so as to produce quality professionals who are competent, caring and efficient in providing evidence-based care and are capable of playing a leadership role in health delivery system, thereby contributing towards the productivity, development and economic growth of the country.